Come on up for The Rising! 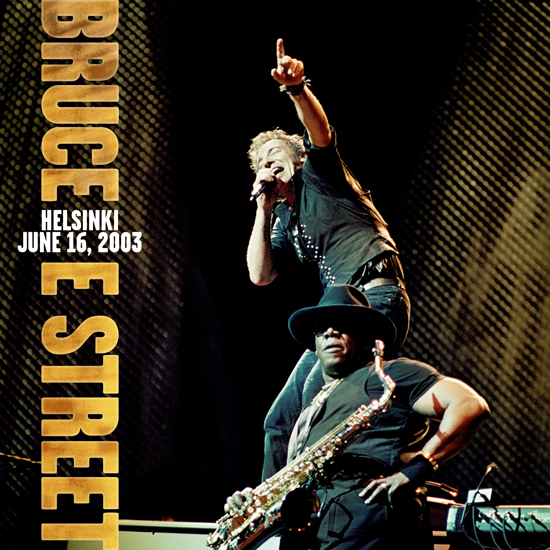 It's finally here Springsteen fans, the long awaited first archive release of The Rising tour. This was the very first Springsteen tour that I attended when I was 12 years old so it's nice to finally have this one. Be sure to check out a video sample of "You're Missing" below. The sound, as with these archive release, is phenomenal. Although the setlist won't set the world on fire, we finally have a show from this tour. You can purchase the show by clicking here.